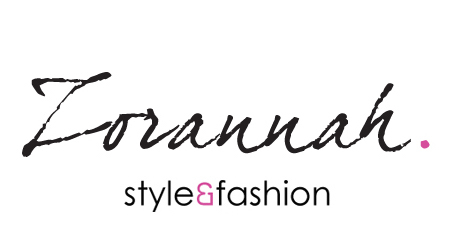 Zorannah's Fashion Corner: Milan day 2 and some goodies! Milan day 2 and some goodies! But back to Miu Miu shoes.. I wanted to buy dark turquoise high heels and when I wanted to pay them I saw these beauties.. They weren't in the store but some woman was trying them on. And i was like OMG wait can i try them?? It was a love at first sight! Someone said woman can fall in love at first sight only in shoes! A joj kakve cipele!Ludilo!A i dobro ti stoje. Svidja mi se tvoj blog i pratim te! how do u spell style? z-o-r-a-n-a! 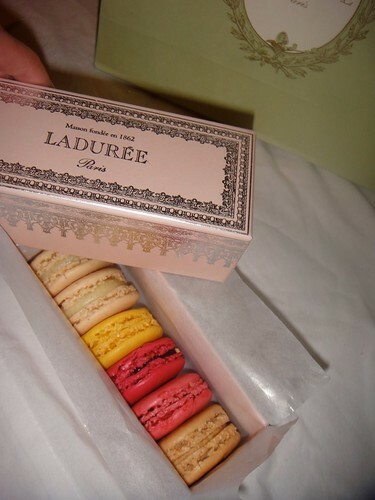 Oh and you make me jealous with those macaroons AND Miu Miu shoes. you have no idea how jealous am I of that shoes ! the glitter oxfords are SOOOO COOL !! P-R-E-D-I-V-N-E! Ja sam inace obozavalac stikli, ali i dobrih ravnih. A ove nisu dobre, nego su fantasticne! OOOO cipele su me oborile s nogu!Predivno! Bravo za izbor cipela. I ja se prikljucujem zavidnim komentariiima!